Welcome to the Taylor County 4-H Website! The Taylor County 4-H Program is a great place for young people to build self confidence, learn leadership skill and responsibility….and have a GREAT time doing it! We have many resources on our website for youth and adults interested in participating in the Taylor County 4-H Program, but if you don’t see something and you’d like more information about it, don’t hesitate to contact us at the Taylor County Extension Office at 715-748-3327 x4 or x3 or visit us at 925 Donald St., Room 103, in Medford. Application and current resume due to the Extension office by May 10, 2019. RE-ENROLLMENT: Remember that members and leaders need to re-enroll by November 1. If you have problems, please check the instructions or contact your club leader or the UW-Extension office. Enroll or Re-enroll with 4HOnline. 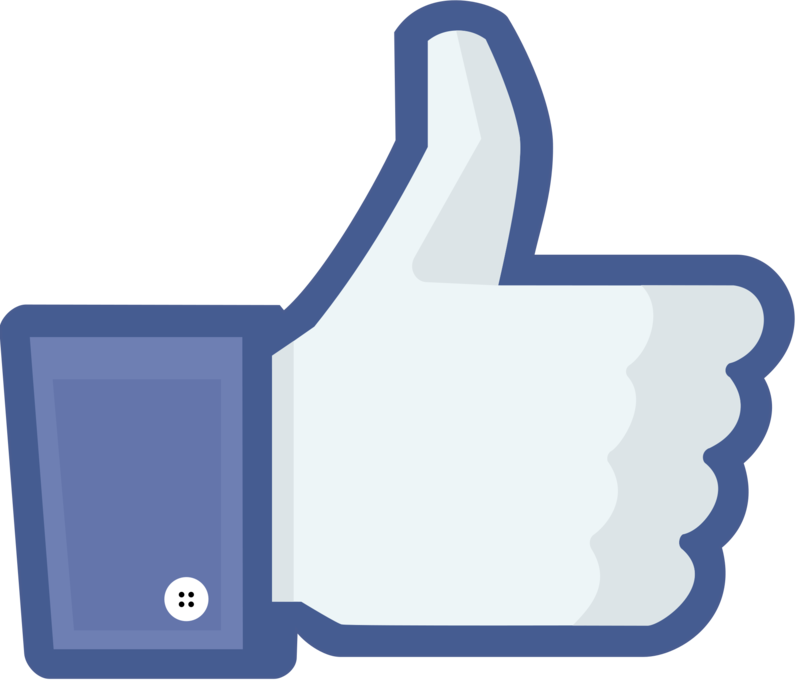 Like us on Facebook at the Taylor County 4-H page. National 4-H is your one-stop shop for 4-H Web sites.